The entrance to your home can be a sign of welcome and warmth, a sign of what is to come. Your home should be an inviting place, where people feel comfortable gathering. There are a number of things you can do to spice up your front door area to make it more pleasant. One of these tricks is to add an area rug in front of every door. Colors and designs can turn your barren stone or empty wood floors into something that has life and vibrancy. Besides being used outside the front door, entry rugs can be placed at other entrance points around the house such as the backyard and garage. You can also use rugs in your kitchen in front of the sink, or even under your dining room table for a touch of elegance. Try placing rugs in any other high traffic areas of your home to prevent any wearing on your floors that lie beneath the rug. Area rugs serve a more utilitarian purpose aside from decoration. 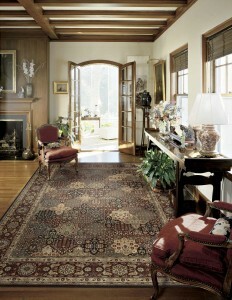 By placing rugs at every entrance, you can greatly reduce the amount of floor cleaning you do. If everyone in your home works together and wipes their feet on the rug, you’ll notice a lot less dirt in your home which means less scratches and dust on your floors. Another way to protect your floors is by placing an area rug pad underneath your rug. 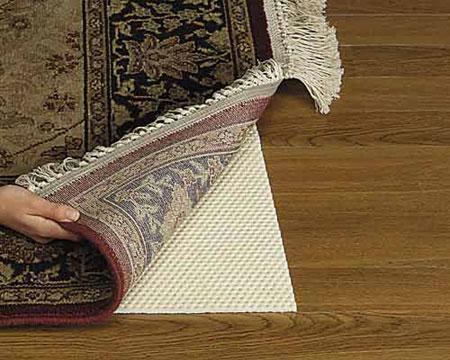 This will prevent the rough backing of your rug from sliding around and scratching your floors. Coles has your basic area rug padding available, as well as an upgraded pad that provides cushion as well as protection. 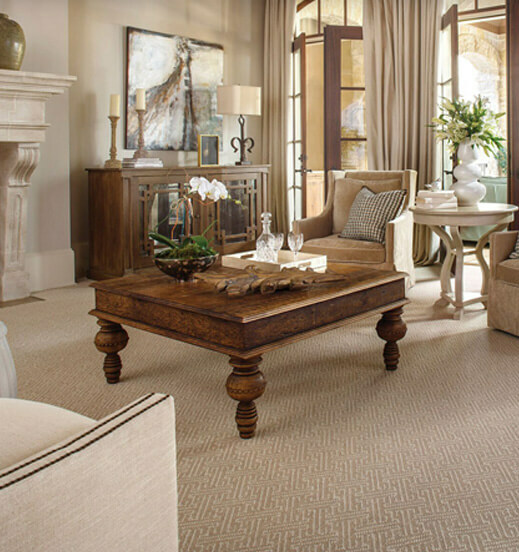 Rug padding not only protects the floors beneath an area rug, but the area rug itself. Area rugs are a beautiful way to liven up your living space, but always remember to protect the floors beneath to ensure years of satisfaction.